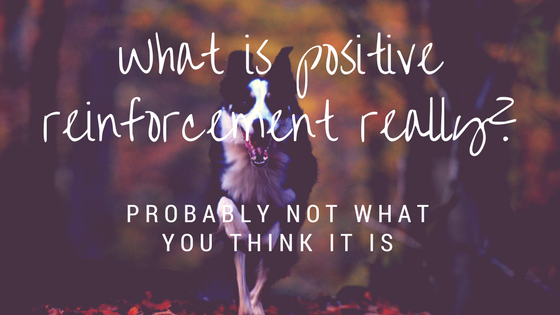 When I am asked as a dog trainer if I think a certain method or another works, my answer is usually "It depends." I tend to be a fairly black-and-white type person, so this answer would not come from me unless I believed the ambivalence to be necessary. I have met a lot of trainers throughout my career who espouse one method or another, and stick to that one method religiously. Some of them have fancy names for their methods. A lot of them are actually grounded in behavioral science and are real, effective methods. Professionally, I would never trash another trainer or belittle their beliefs. It is simply not polite. The world already has too much animosity in it without adding to the cattiness. 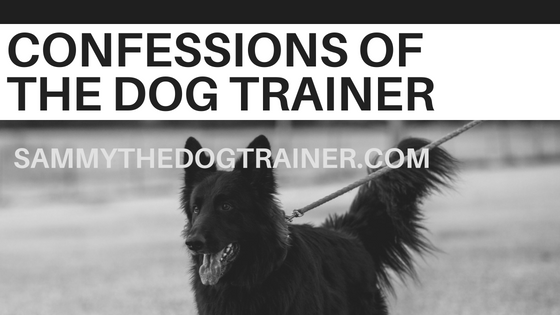 The point to this article is that you, as a dog owner, need to take into account your unique dog when selecting training tactics. Every dog is different. Just as our two-legged children are unique, so are our four-legged ones. An approach that works for one dog, might not be a good fit for another. There are a few overarching themes and paradigms that I use as a trainer, which will be covered extensively in the book I wrote (coming soon....hopefully if a publisher picks it up). But when I get into the finer details of training, each dog is a different case. 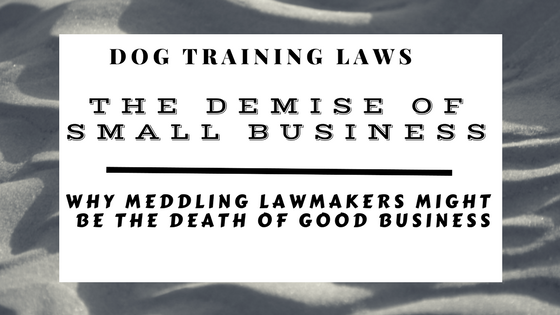 This requires the owner and the trainer to assess and experiment. 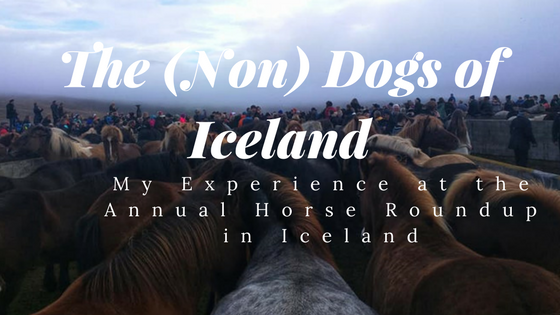 By assess, I mean that I look at the dog's temperament that he or she displays and rule out some tactics to narrow the field. Dogs display behaviors that give a trainer indications of his or her personality. I could write a whole book just on these behaviors alone. 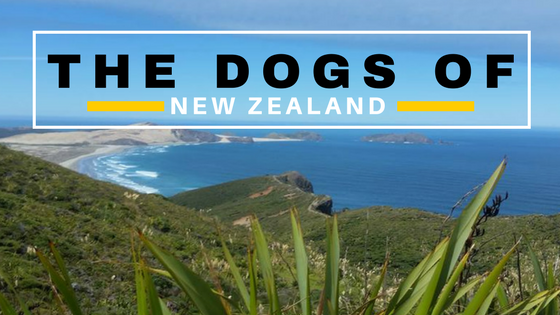 A student of dogs (professional or aficionado) can recognize certain behaviors and apply them to a dog's personality. 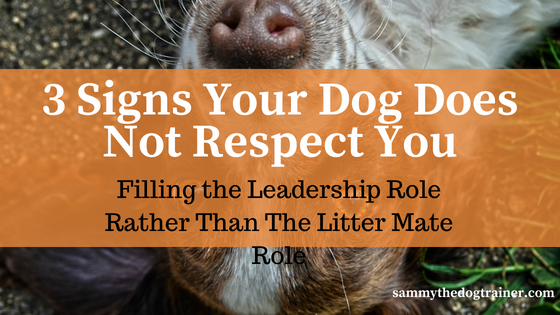 I usually have a good grasp on a dog's personality within a few minutes of meeting the dog. Now this does not mean the formula for training is complete- it requires experimentation, sometimes a lot of experimentation over years, to fine tune the training approach. 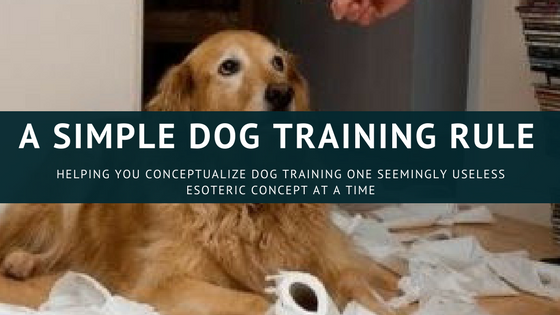 I, as the trainer, will recommend a couple approaches based on what I perceive to be the dog's personality and take into account what we are trying to accomplish with the dog. They usually work, but they might not. Then we try a different angle to see if we can get better results. 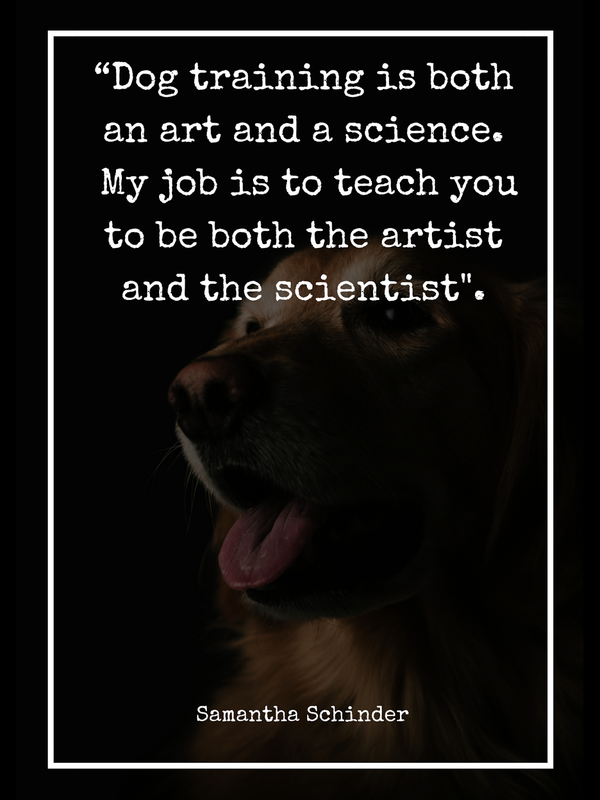 People might say dog training is an art, not a science, but even in science, experimentation leads to better, more attuned results. I will give you an example: my dog, to whom I affectionately refer to as my jerk dog, is an extremely dominant dog. He has a thick skull, he is massive, and he is ornery. (He is, however, also a sweetheart which goes to show the complexity and depth of dog character). My jerk dog has been one of my greatest training challenges in my career, probably both because of his personality and the size and breadth of skills I require him to have. I found that even the harshest (but still humane....WE ALWAYS USE HUMANE TRAINING METHODS AT CAMP SAMMY) most rigid training protocols were not getting through to him as effectively as I would have liked. Dog trainers can be perfectionists with their own fur children. That is, until one day, I found his Kryptonite (I like this analogy because being a shepherd he has the proverbial big S emblazoned on his chest). Apparently my jerk dog is extremely affronted by party favors. By party favors, I mean the plastic ones you blow and it has a snake-like tongue that comes out. It does not even make a noise! Having discovered this lovely nugget of information, I tweeked his training methods to include the party favor as a correction for certain behaviors. It works like a charm. Do I look like an idiot, correcting my 80 lb German Shepherd with a snakey-tongue party favor? Probably, but I do not care. 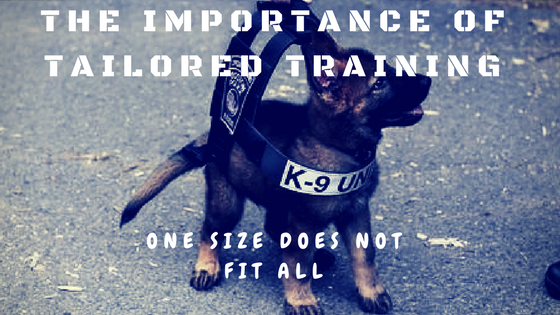 One size does not fit all when it comes to training your dog. Just like your two-legged children do not always learn the same ways, the four-legged variety is the same. Dogs are sentient beings with high levels of intelligence and unique souls (yes I believe that). 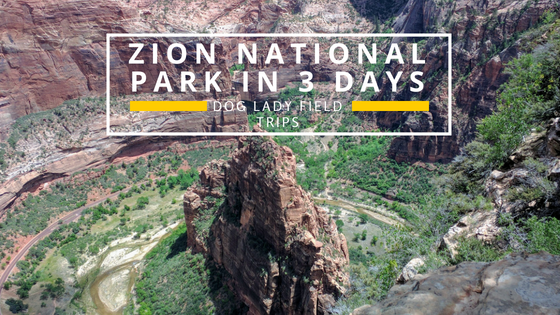 Because they have been our pals for tens of thousands of years, they also display a lot of the same cognitive patterns that people do (check out some of the major universities' canine cognition study centers such as Auburn, Yale, or Duke). The study of evolutionary anthropology is just skyrocketing in academic research (think anthropology but also with animals....like dogs). That is a whole other blog talk we have an imperative to write- it is just fascinating and exciting to what the research unfold! 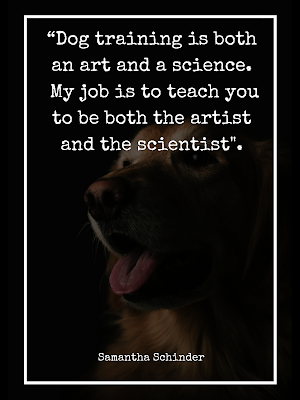 Therefore, I encourage you to hone your science as well as your art when training your dog. Your one-of-a-kind fur baby will perform all the better for it!